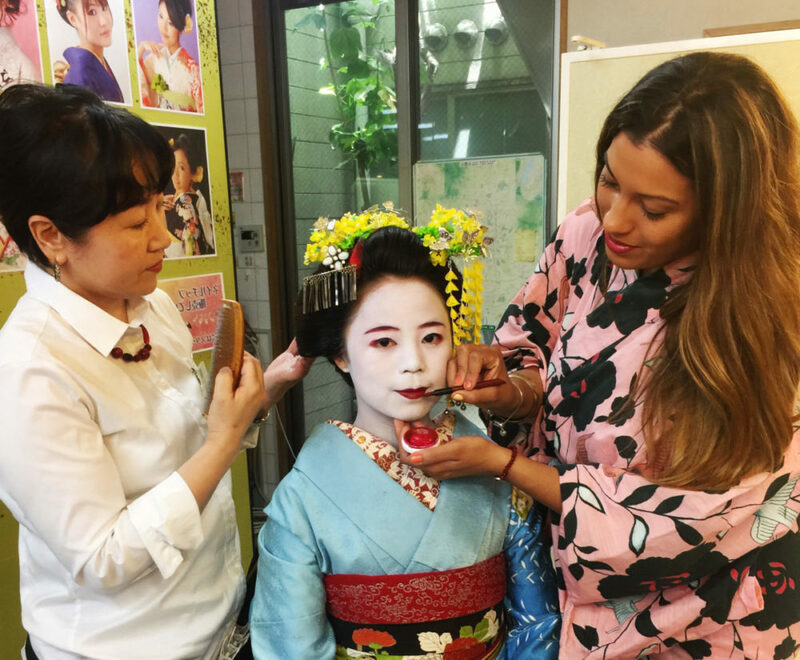 After experiencing the geisha life at Yumeyakata on our Japan Beauty Tour, we were immediately mesmerized. It was then when we realized how important geisha culture and rituals are in the beauty world. Geishas have always been secretive and elite, but as they decrease in number, their secrets are increasingly sought after. Tatcha is one of our favorite brands because they respect geisha traditions and keep them alive. Geishas are one of the most well-known symbols of beauty, not to mention that they are also vigorously-trained artists in Japanese culture. These women have risen through many levels of training in art, dance, games, music, and more. In addition to being cultural experts, their performance-based careers require a strict beauty routine that makes them look utterly flawless. The geisha’s impeccable white makeup and vibrant red lip is dramatized to be visible when they perform at candlelight, but their rituals and unique ingredients can be applied to any beauty routine. Beneath the perfect white surface of makeup, there is another perfect white surface: their skin. The camellia is a flower that represents feminine beauty, and get this – its oil actually creates beauty. Camellia oil is liquid gold for the geisha. Used to treat and cleanse both hair and skin, this oil nourishes as it removes makeup, moisturizes, and cleanses. It is high in essential fatty acids, and it promotes the creation of collagen. After cleansing, Geishas exfoliate the skin with a rice enzyme that brightens the complexion and polishes the surface. Tatcha’s creams and brightening serum use silk proteins that mimic the skin’s amino acid structure and help retain moisture and elasticity. 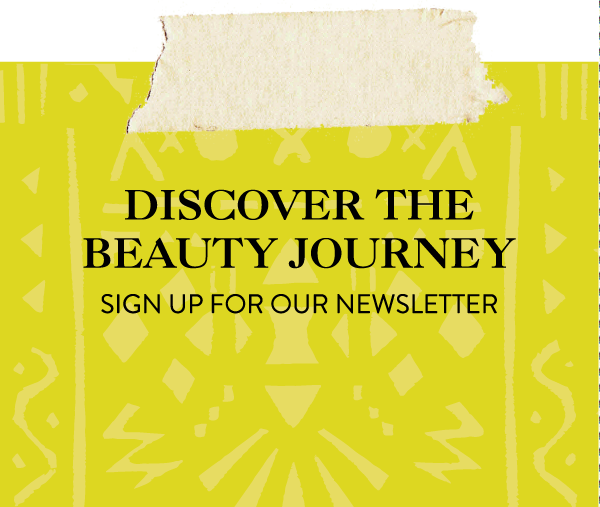 These culturally-rooted skincare products can help anyone achieve mochi hada: glowing, even, pure skin. 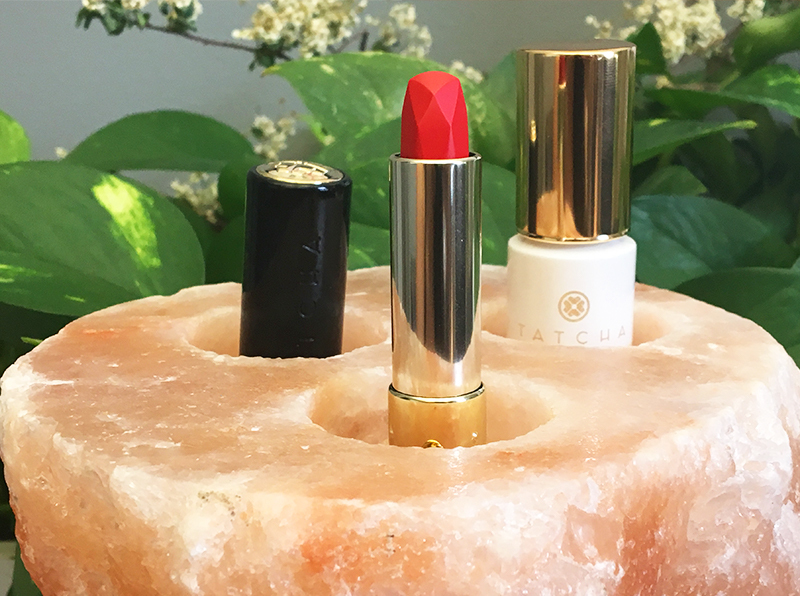 From flawless porcelain skin to a striking lip, Tatcha knows how to make any woman channel their inner geisha. The geisha’s classic red lip color is traditionally only applied to a small part of the lips to make it look like a flower bud. In Western culture, however, we fill in our entire lips (and sometimes more!) to make them look even bigger! 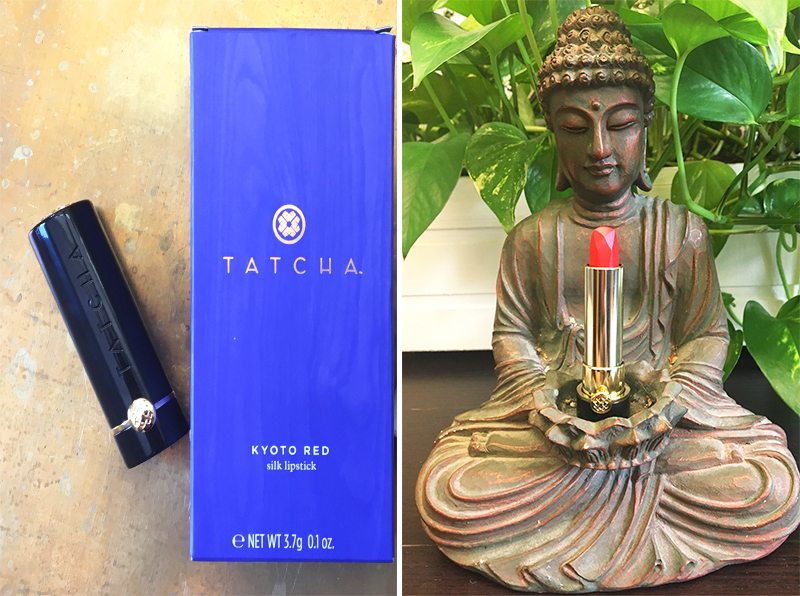 Geishas use a safflower pigment to stain the lips and seal it with sugar, but the Kyoto Red Tatcha lipstick is our favorite (and easy!) way to achieve this iconic look. I never knew this about Tatcha!!! So on point!! Already loved Tatcha I have even more respect for the brand!